Let us arrange a 3, 4 or 5-star hotel in Germany. Ask about car rentals, rail tickets/passes, sightseeing tours and confirmed air options. 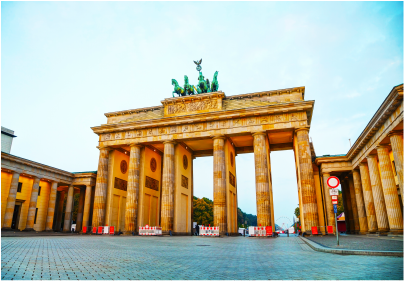 Explore the gems of Germany! This is your chance to live, breathe and drink in Oktoberfest in Munich plus Berlin and Frankfurt with this comprehensive 6 night vacation. Travel by rail between cities allowing you to relax and admire the scenery! East meets West in Germany's largest city. The wall is gone, but there are colorful remnants. A city filled with history, beautiful architecture and plenty of places to see. Checkpoint Charlie Potsdam, Brandenburg Gates, Schloss Charlottenburg, Berliner Dom are just a few. Any trip to Germany should include time here. Frankfurt often marks your arrival in Germany with the most flights arriving from the US than any other city in the country. It's an exciting modern business center in the heart of Germany with an imposing skyline. The Kaiserdom and Paulskirche are found here and it is the cradle of German democracy. 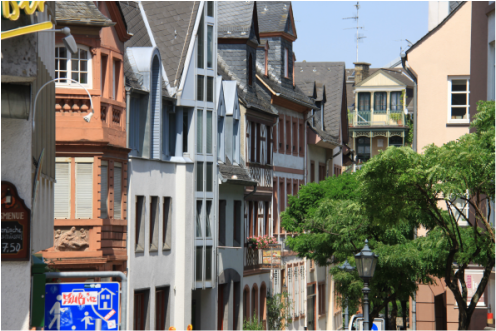 But we recommend you stay just across the river in the smaller city of Mainz. It is home to the Guttenberg press, wonderful Christmas market and is the embarkation point for Rhine River Cruises. 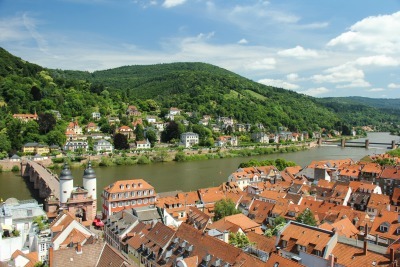 For wine lovers, it is the only German city that is part of the Great Wine Capitals Global Network. Come for the wine festivals at harvest time for spectacular German wines. We offer a selection of 3,4 and 5-star hotels in most cities in Germany. Ask about car rental, rail passes/tickets, sightseeing tours and confirmed air options.